Alexandria, Va. — The WateReuse Association congratulated the U.S. Environmental Protection Agency on the release of the 2017 Potable Reuse Compendium, which outlines key science, technical, and policy considerations for treating wastewater to drinking water standards. “EPA supports water reuse as part of an integrated water resources management approach developed at the state and local level to meet the water needs of multiple sectors including agriculture, industry, drinking water, and ecosystem protection,” said Peter Grevatt, the Director of EPA’s Office of Ground Water and Drinking Water, in the document’s Preface. The 2017 Potable Reuse Compendium provides a technical compilation of the current state of potable water reuse in the United States and covers multiple topics, including the extent of potable water reuse in the United States and the world, the costs of potable water reuse, and the treatment processes used in potable water reuse. The compendium also presents seven case studies on potable reuse facilities in the United States that illustrate how and why facilities implement potable water reuse. “In acknowledging that water reuse can play a critical role in helping communities meet their drinking water needs, the EPA has provided valuable information that will allow utilities to plan and make informed decisions to meet future water supply needs,” said WateReuse Association Executive Director Patricia Sinicropi. 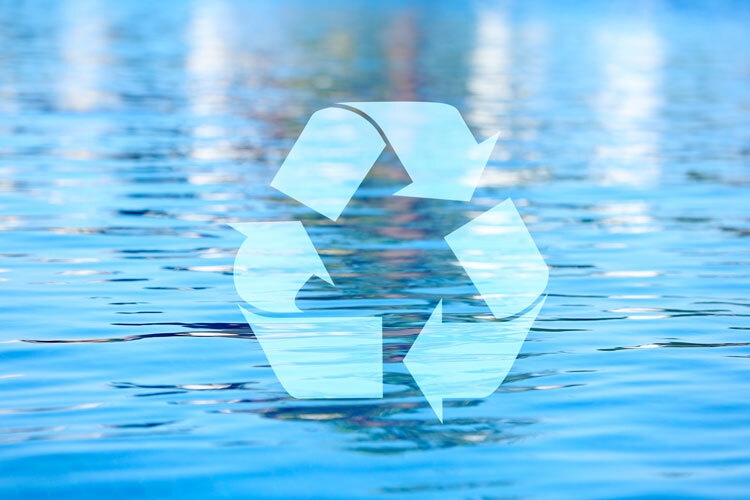 While water reuse is regulated at the state and local levels, the 2017 Potable Reuse Compendium provide a collection of best practices used around the nation to create safe and sustainable water resources. The WateReuse Association applauds the EPA for collecting this information in one place for utilities, businesses, and policymakers. The 2017 Potable Reuse Compendium is available on the EPA website at https://www.epa.gov/ground-water-and-drinking-water/potable-water-reuse-and-drinking-water.